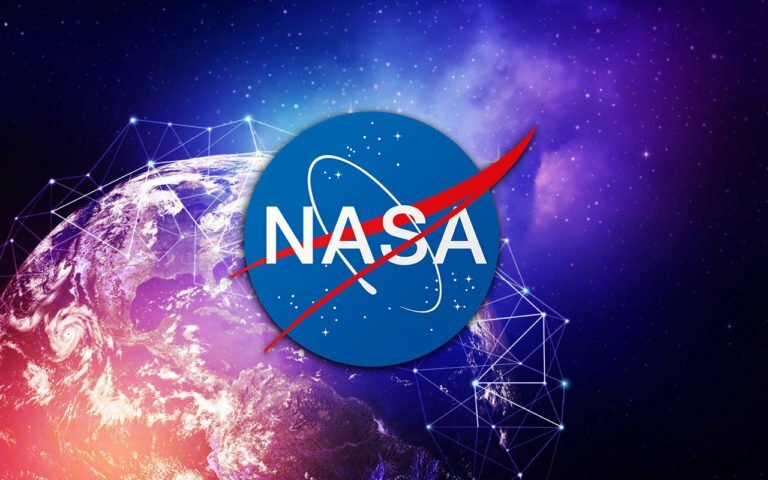 The National Aeronautics and Space Administration (NASA) and Researcher at the University of Akron (UA) are researching on using Ethereum Blockchain Technology to enhance space communications and navigation. “I hope to develop technology that can recognize environmental threats and avoid them, as well as complete a number of tasks automatically,” she adds. She, however, thank NASA for recognizing her efforts and for tendering unflinching support on her research.